You should always approach a website project with caution. However, while you must be strategic and thoughtful about building a website, there are a few common concerns we can help alleviate. 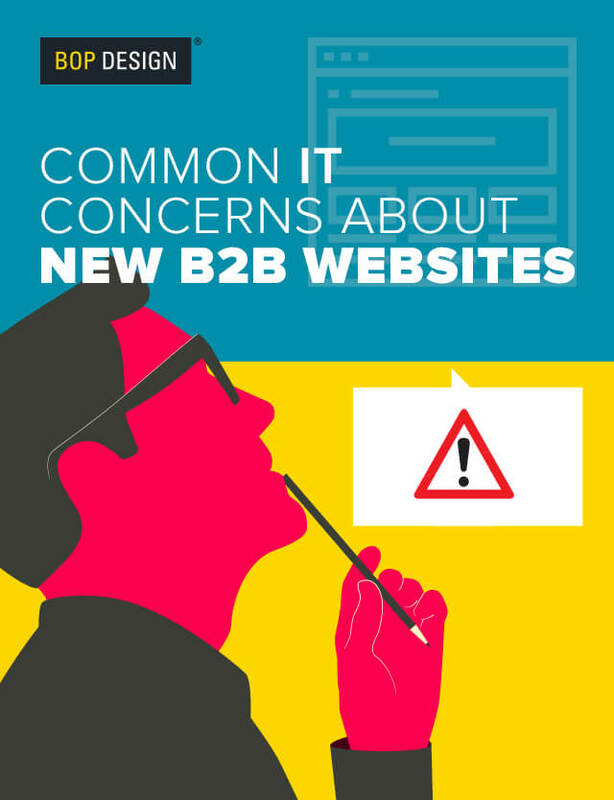 Our infographic on Common IT Concerns About New B2B Websites addresses common concerns we hear from IT professionals.